The European Court of Auditors lamented that, due to the lack of this information, they could not draw final conclusions about the ECB’s banking supervision activities and its role in the resolution of around 120 banks considered systemic by the authorities. 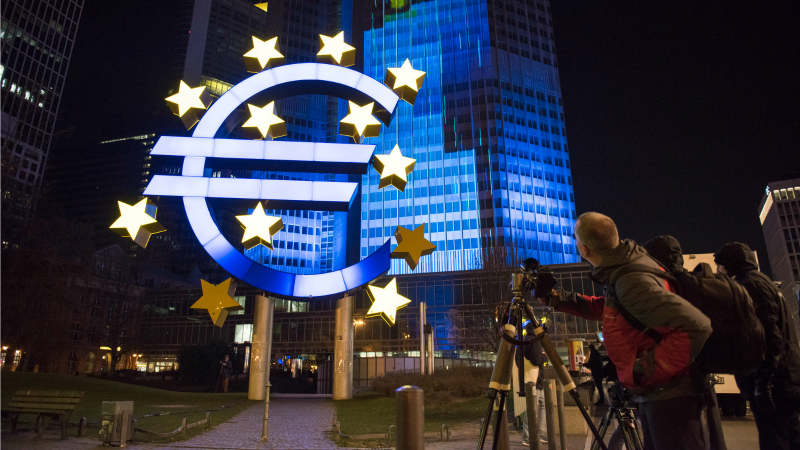 “We are unable to confirm the operational efficiency of crisis management at the ECB in practice,” the auditors wrote in a report presented on Tuesday on the central bank’s role in banking crises. The Frankfurt-based institution has become an important part of the banking union, the EU’s common supervision and resolution framework for banks. 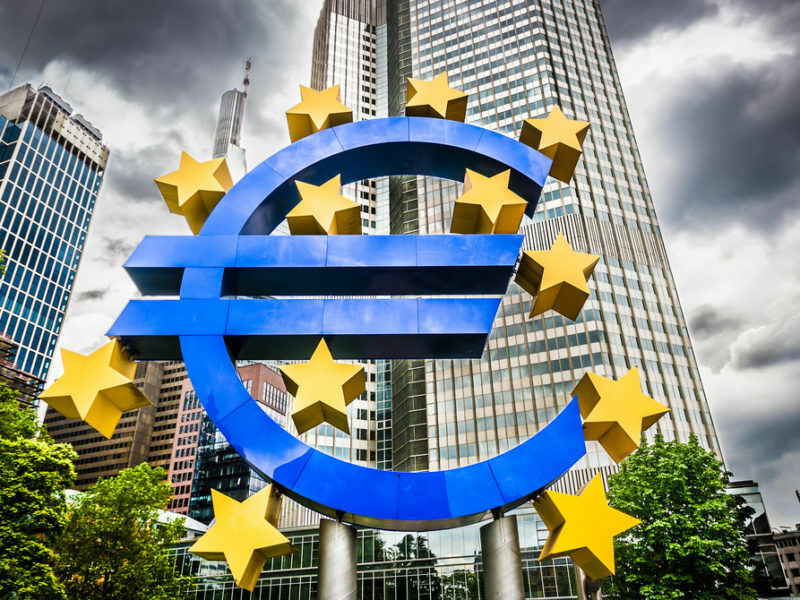 The ECB’s single supervisory mechanism is responsible for identifying banks experiencing difficulties and assessing their plans to address potential crises. When the ECB finds that an entity is “failing or likely to fail”, the new Single Resolution Board takes over to resolve the failing bank. It is not the first time that the auditors found difficulties in accessing ECB documents, although Kevin Cardiff, the court member responsible for the report, noted an “improvement” compared to the last audit. But still, “some of the information requested was redacted or not provided comprehensively,” he added. Last year, the institution also expressed its “concern” about the lack of access to many documents during the SSM audit. 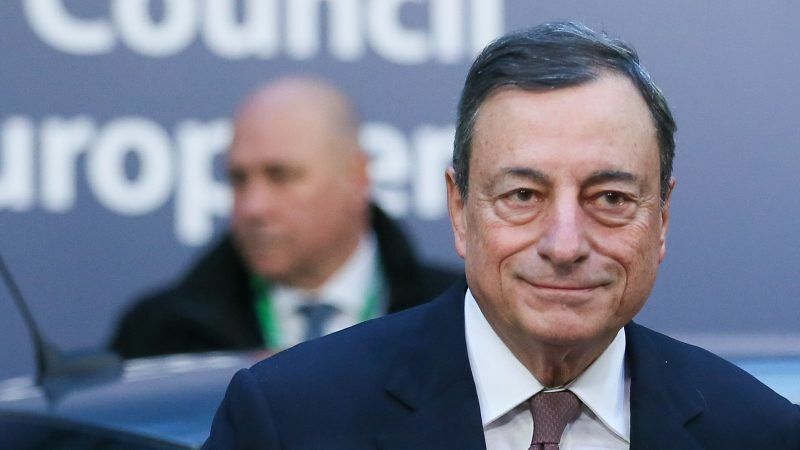 The ECB had also questioned the auditors’ mandate – and therefore did not provide the requested information – when the court of auditors was preparing a report on the Greek financial crisis. 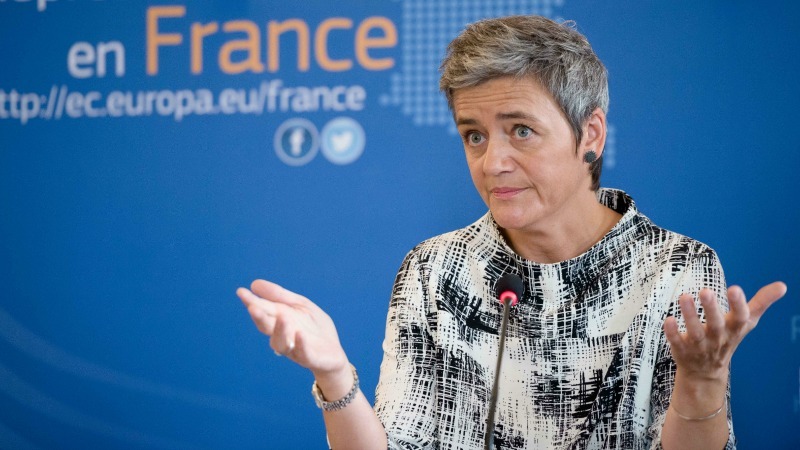 The European Court of Auditors (ECA) insists it had the right to look into the role of the European Central Bank in Greek bailouts, based on the Lisbon Treaty and a European Parliament resolution, and is now seeking ways to access the documents the ECB has refused to hand over. The court also complained that, in its recent report on the Single Resolution Board, it did not have access to all the documentation requested. But in this case, it explained that it was the first time that it had worked with the SRB. The SRB came under the spotlight last year, in the aftermath of its first intervention on Spain’s Banco Popular. 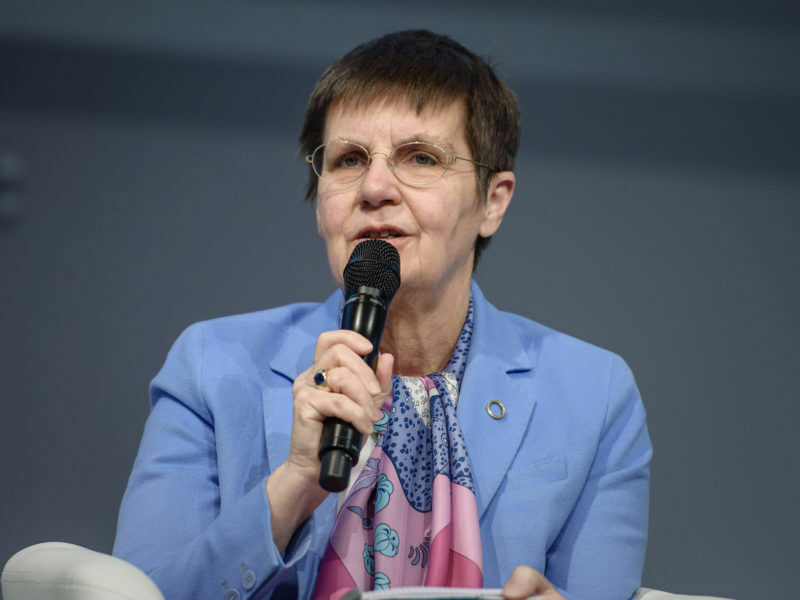 The SRB chair Elke König refused for months to disclose a valuation report drafted by Deloitte on the different scenarios that Banco Popular faced. Amid growing calls from the Spanish authorities and the bank’s bondholders, the SRB is due to make it public it in the coming days. According to media reports, the auditing firm said that, in a positive scenario, the bank would register a positive balance of €1.3 billion. ECA’s preliminary conclusions on the ECB paint a rather mixed picture, partly due to the lack of information. The report says that “the ECB’s organisational set-up and resourcing for the assessment of recovery plans and the supervision of banks in crisis are satisfactory,” although staff should be better distributed to “most urgent situations”. It also described as “positive” the system in place to assess banks’ recovery plans. But the auditors pointed out that the operational framework for dealing with teetering banks has “some flaws” and shows “signs of inefficient implementation”. The European Commission’s approval of a €17 billion aid package for an orderly wind-down of Italy’s Veneto Banca and Banca Popolare di Vicenza, has sparked doubts about the strict application of banking resolution rules. In particular, the report notes the lack of indicators and guidance for determining when a bank is likely to fail. There is no guidance either on how to use the ECB’s toolbox or other measures in crisis situations. In light of this lack of clarity, the court recommends that the ECB set indicators to detect when banks’ financial conditions are deteriorating. In addition, the central bank should also further develop its guidance for when a bank is failing or likely to fail. It is clear that the ECB serves primarly it’s own interests and the interests of the banking sector and is not regulated… Sound familiar?